In this weeks episode, more training updates from your hosts as well as a couple of guests. Please make sure you send us updates on how your training is going and include a picture of yourself as well. You can email your audio to : theextramile2007@gmail.com. You can now vote for us over on Podcast Alley, or subscribe with iTunesEnjoy the show and have a GREAT training week.Chris, Kevin and Nigel. Get the MP3 of the show here or use the player below. TEM is now on iTunes ! 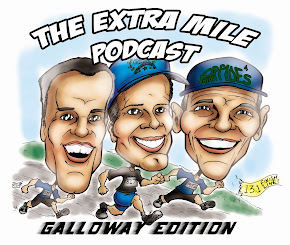 The Extra Mile Podcast is now on listed on iTunes. If you've been having difficulty subscribing to the podcast, you can now find us in the 'Sports & Recreation' section in the 'Amateur' category, or you can just click here to be taken straight to our iTunes page. In this weeks episode of The Extra Mile Podcast, we will discuss how lifes little bumps in the road effect our training. It happens to your humble podcasters, and it happens to you as well. We want to hear about your bumps and how you are dealing with them. If you'd like to contribute your audio as you train for the WWH (or any Fall marathons/half marathons ! 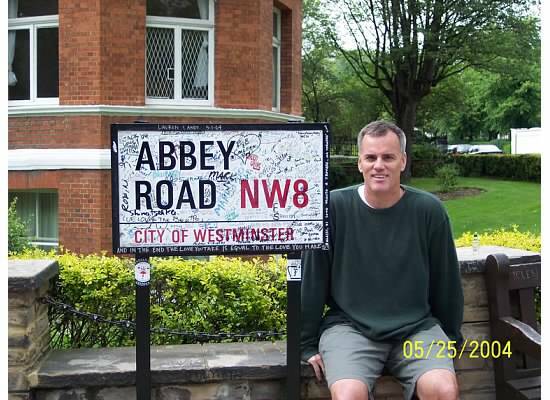 ), then please feel free to send us a short audio MP3 file - we'd love to hear from you and include you in the show. You can email your audio to : theextramile2007@gmail.com. 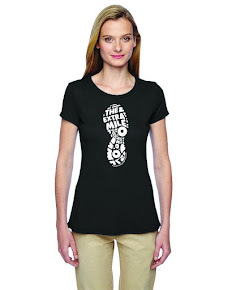 Welcome to episode #2 of The Extra Mile Podcast! In this weeks edition, you will hear from our "regulars" as well as a couple of special guests who we will make famous! We also introduce a segment of the show to help you get those nasty training questions answered. We think you will enjoy. 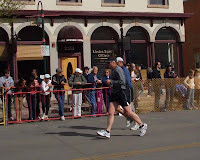 If you'd like to contribute your audio as you train for the WWH (or any Fall marathons/half marathons ! ), then please feel free to send us a short audio MP3 file - we'd love to hear from you and include you in the show. You can email your audio to : theextramile2007@gmail.com. This thing is taking flight and we want YOU on board! Get the MP3 of the show here, or use the player below.